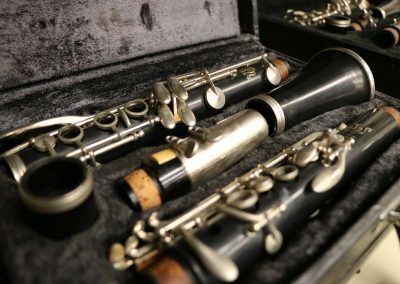 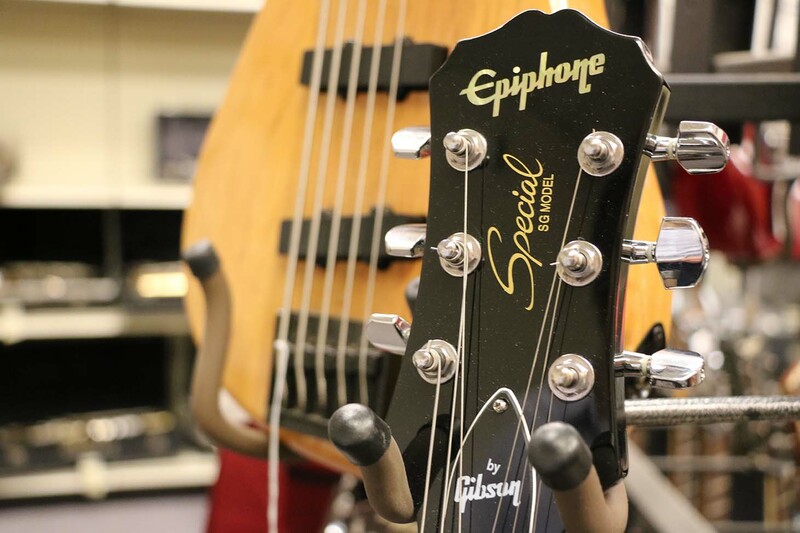 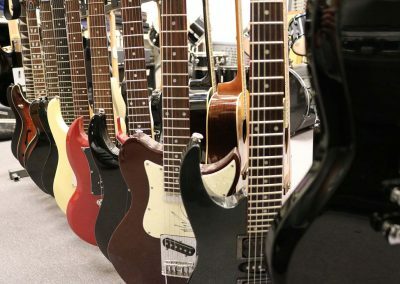 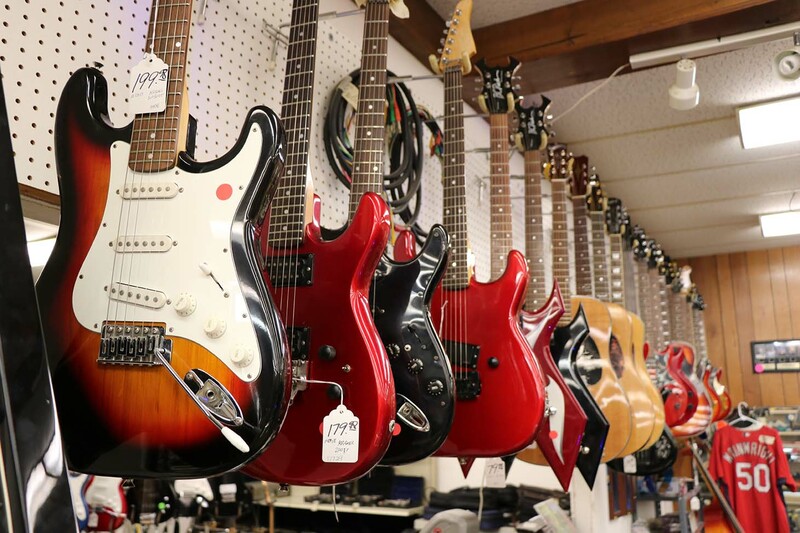 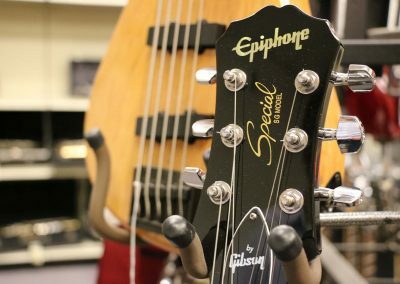 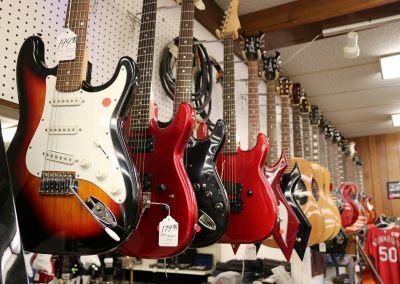 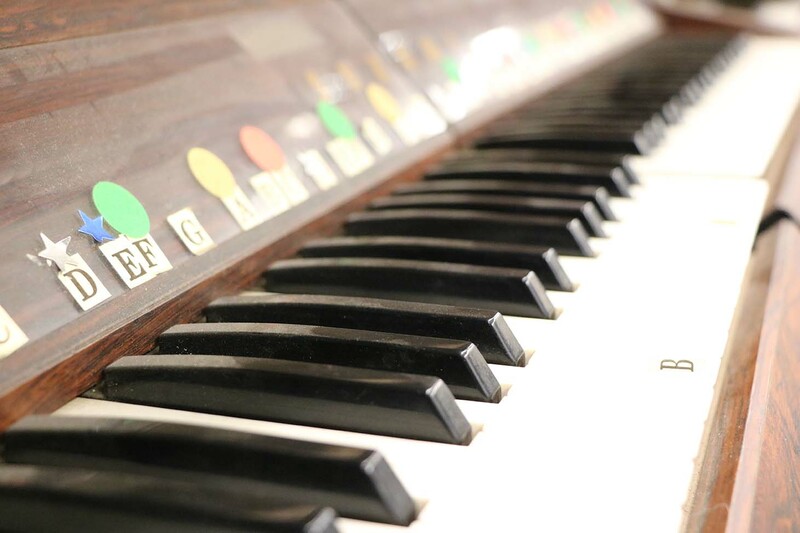 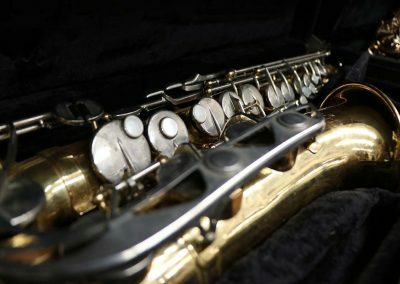 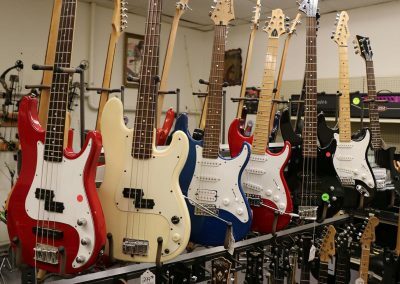 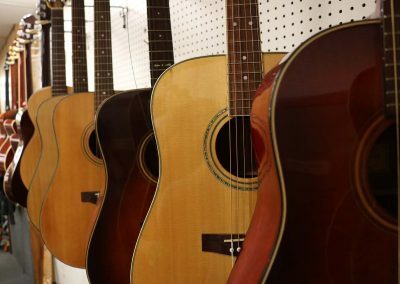 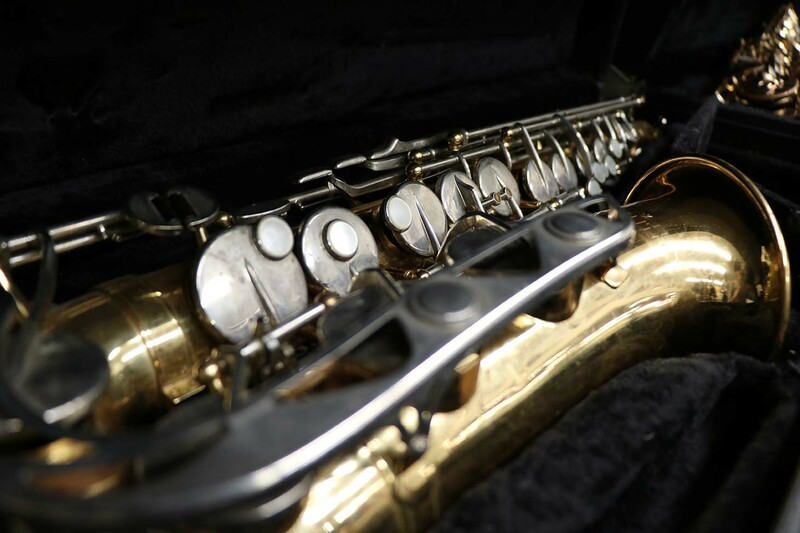 Bel-Aire Pawn Shop has a wide variety of musical instruments, ranging from guitars to saxophones. 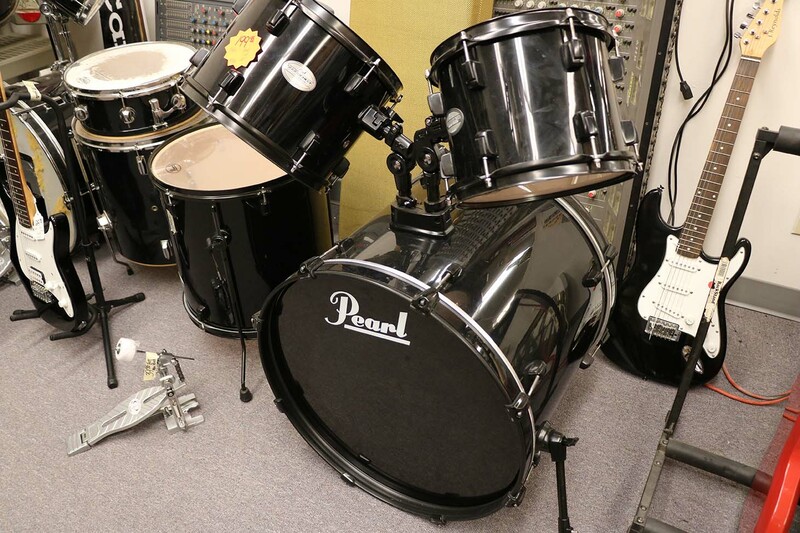 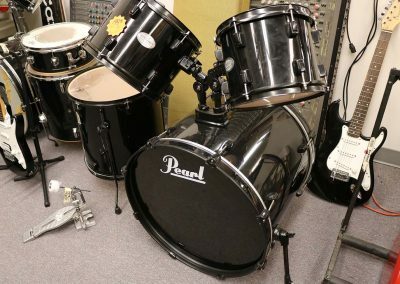 If you are in a blues or rock band, we have the perfect instrument for you. 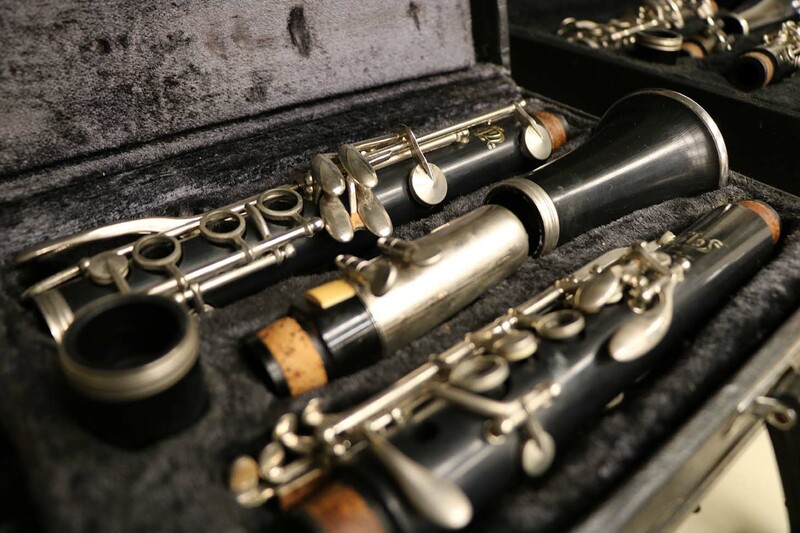 Bel-Aire has all instruments levels ranging from beginner to advanced. 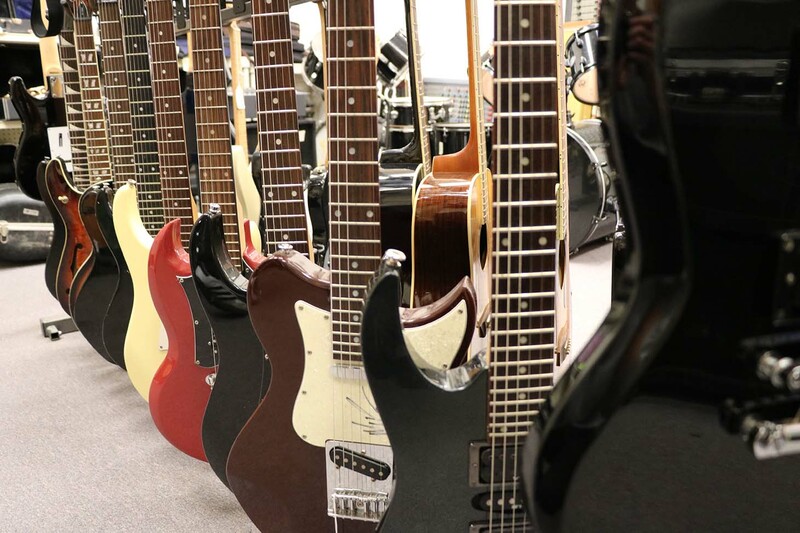 Whether you’re Looking to get your music career started or upgrade your existing collection, look no further. 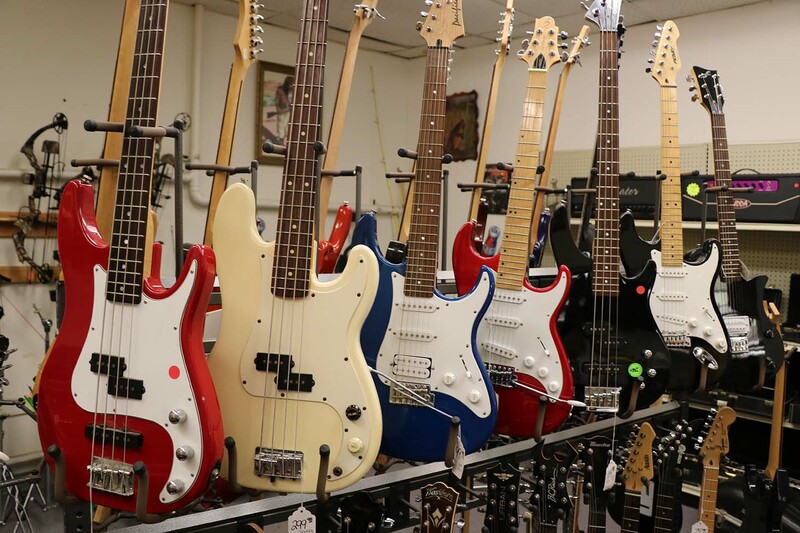 We have everything from Fender and Pearl, to Keilworth and Mendini. 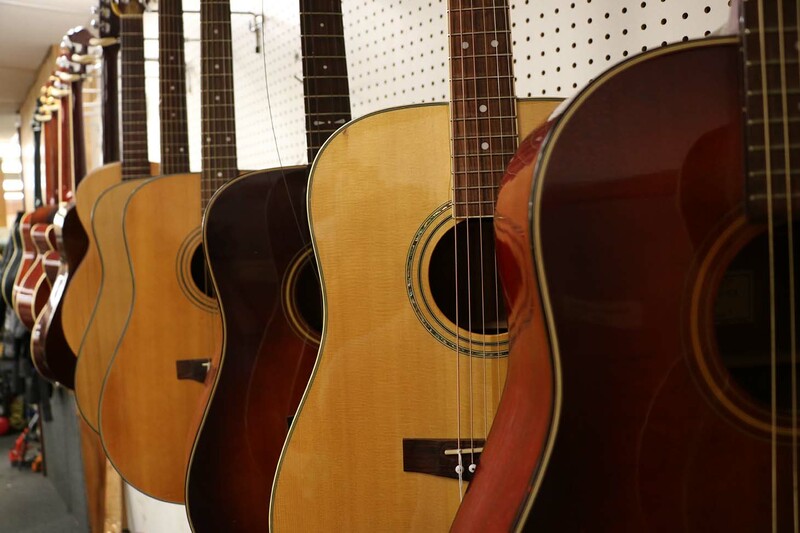 Check out the pictures below or give us a call with any questions.